The AutoComplete function on Google Search? Google Flu Trends? The Dead Sea Scrolls project? All developed with the help of Google’s Israel R&D unit. It’s head Yossi Matias sits down with Fast Company for a chat. Working as the head of a Google research and development center ranks up there as one of the world’s ultimate geek jobs. Yossi Matias, managing director of Google’s R&D center in Israel, has had some interesting projects go through his lab. 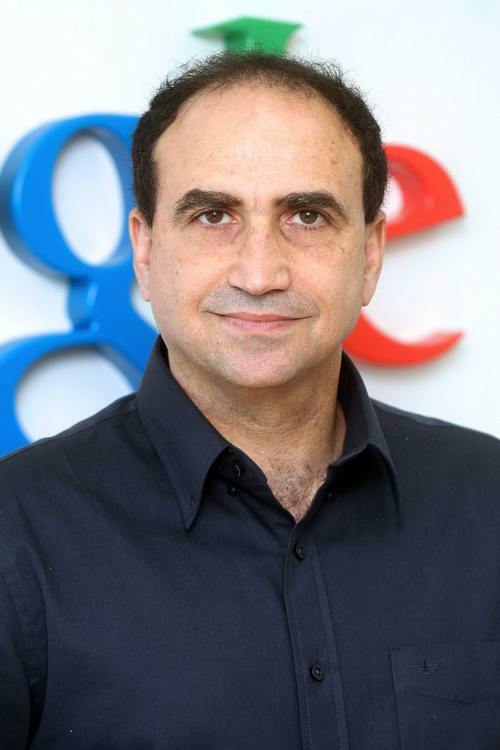 Google’s facilities in Tel Aviv and Haifa have played key parts in developing Google Instant, GMail, new functionality for YouTube and Google Trends. Along the way, they’ve even helped develop a flu epidemic prediction system and begun to digitize the Dead Sea Scrolls. We talked with Matias at Google’s New York offices recently about the expanding role of Google’s Israel R&D unit, cool tricks it helped pioneer (like the Choose Your Own Adventure-like YouTube Annotations), and what they have in store. related to these events triggered all sorts of results at the top. are working on some next generation search technologies. data in a compelling, open cloud way, also comes out of Israel. network services all these applications well. interesting and challenging technological problems there. how it came into effect. a blurb that takes you to more information or even another video. can create stuff like that. engineers to find new ways to benefit all sorts of world-wide causes. about how we aligned our interests on making this data available. getting instant surveys and identifying trends in a social sense. to get an instant survey on many topics, almost without limitation. real-time information about economic trends. outbreaks earlier than would be possible using formal institutions. just opened the Israeli office. the Israeli R&D center and Mountain View like? point, we took on after they started somewhere else. primarily Israeli? Are there foreigners working there? Israelis who spent a few years in the U.S. and came back to Israel. interaction with the ecosystem of the Israeli high-tech industry. various start-ups which I was involved with or started in the past. startups, with venture capital and universities. they do in an open way. That is one area of connection. over because of acquisitions are now just inherent parts of our team.